When you call to inquire about any piece of furniture you would like upholstered, we'd be happy to tell you about our convenient shop-at-home services, as well as our free pick up and delivery guarantee. Choosing the fabric for your upholstery project should be one of the most fun parts of the process. It's your time to choose a pattern, color, and texture that work well with your overall sense of style and makes a statement. Contrast with current elements in your home to make your furniture pop or create a neutral zone that will work well in any space. Even though our collection is exhaustive, our design staff can help you narrow down the choices and find the perfect fabric for upholstery in Melrose, MA. Every project is different, and we look forward to helping you choose the design elements that will work well for you now and into the future. 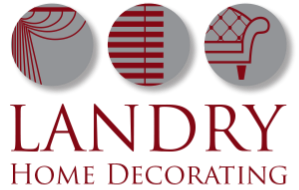 At Landry Home Decorating, our workmanship is founded on a belief in quality. We know that mass produced furniture today doesn't even compare to the handcrafted furniture made 50 or more years ago. If you're interested in value, affordability, and durability over time, we know you'll appreciate our approach to furniture. We spent two generations perfecting our custom made furniture, and we back everything we make, including our upholstery in Melrose, MA, with a limited lifetime guarantee. We want you to enjoy your furniture for years, so we work hard to create the kind of quality you expect to see in an heirloom piece. 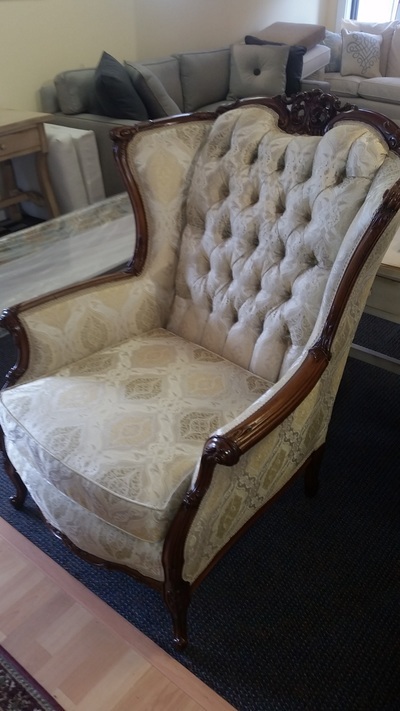 Stop by for Upholstery Melrose, MA Today! Before you make the decision to invest in new furniture from a big box store, stop to think about what you want out of your furniture. 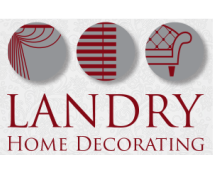 If you're looking for something that will last a lifetime and provide you with comfort, style, and value, consider Landry Home Decorating. 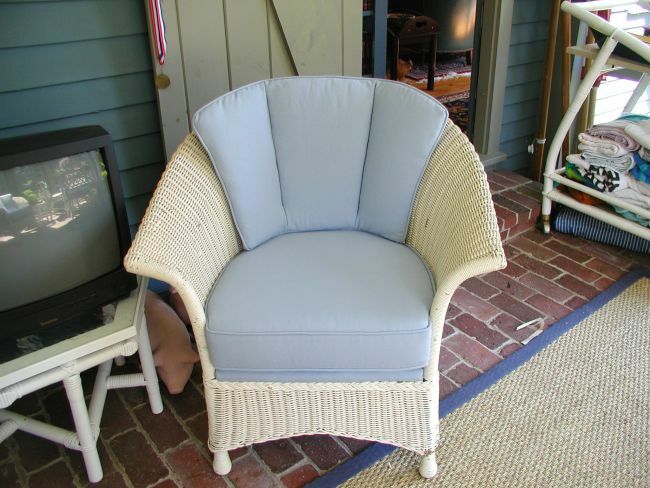 We also offer slipcovers, carpeting, window treatments, and custom builds. When it comes to finding the best value and high quality upholstery, Melrose, MA residents can contact our team at (978) 532-0907 and rest easy with a free quote.